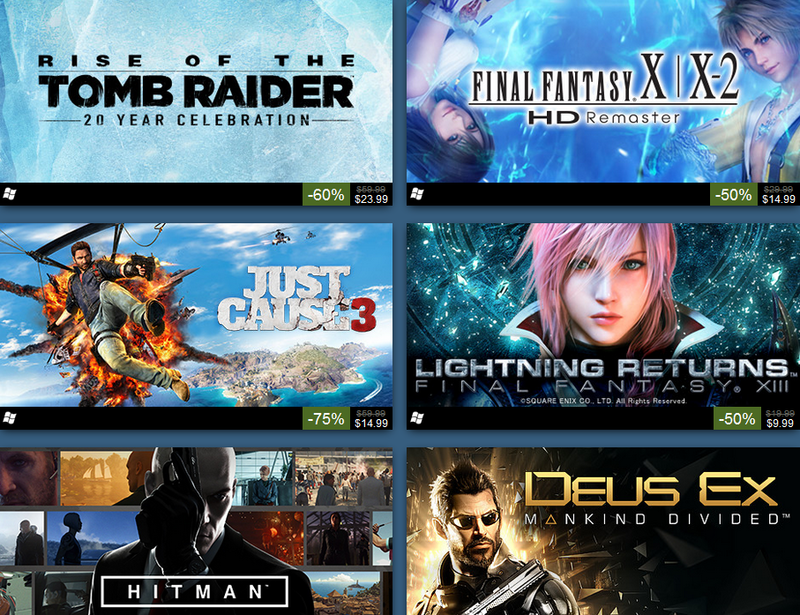 Steam is having a Square Enix publisher weekend with classic SE games, including Final Fantasy, up to 75% off! Think you'll pick up a few games? Thanks to Vivi22 for the alert! "Already"? The game came out almost 4 years ago. Maybe Mirage is like me and four years ago feels like yesterday sometimes? LR came out three years ago.